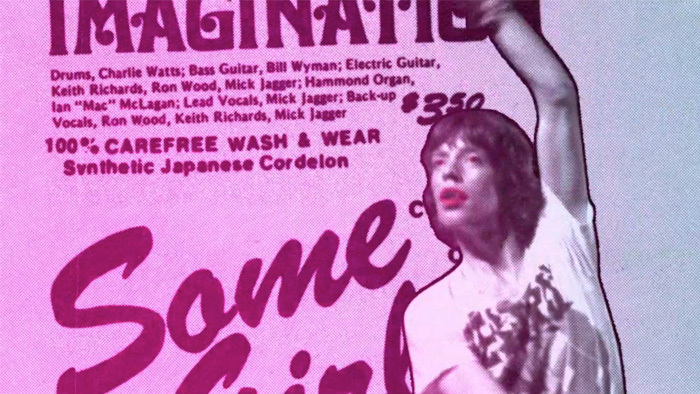 Following on from our work on ‘Exile on Main Street’, we have created the TV campaign for the re-release of the classic 1978 album ‘Some Girls’. 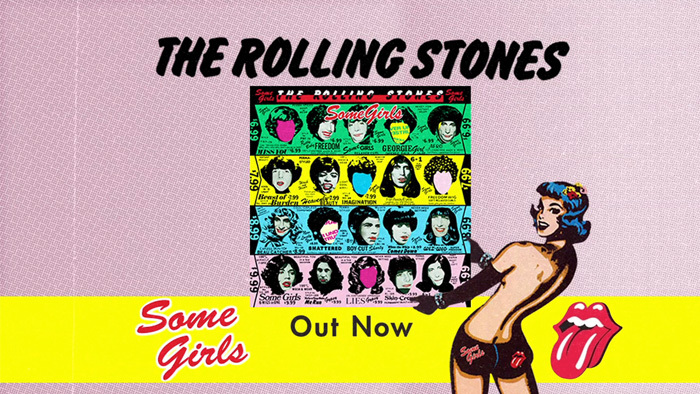 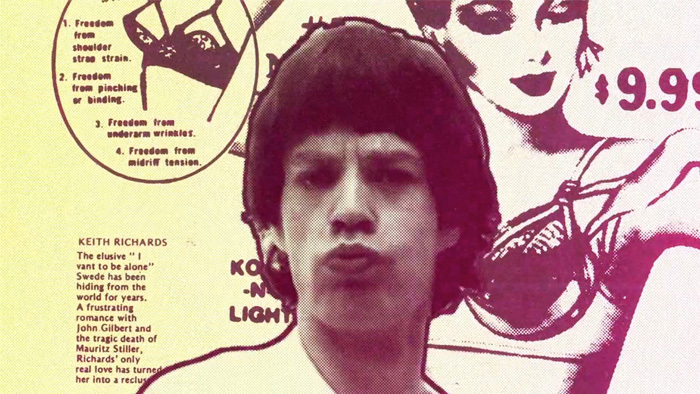 The campaign brings to life the iconic Peter Corriston designed ‘Some Girls’ sleeve. 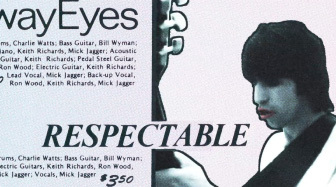 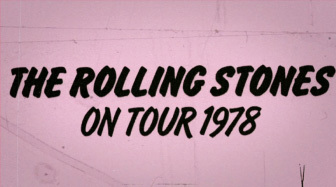 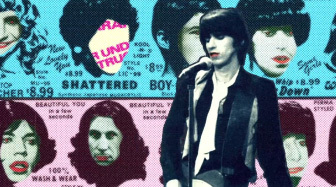 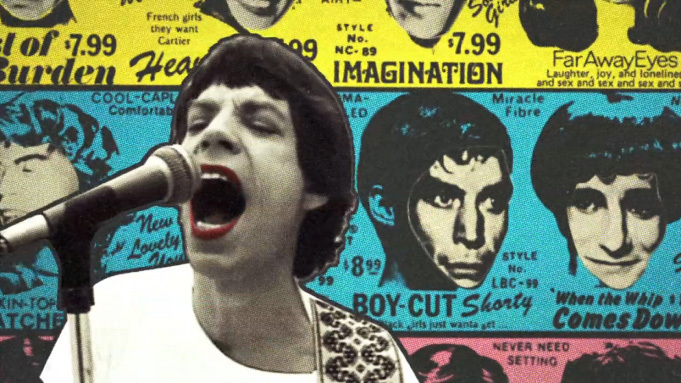 Rotoscoped footage from music videos and live performances from the late 70s period were treated to look exactly like the raw collages and die-cut designs that feature on the cover and inner sleeve. 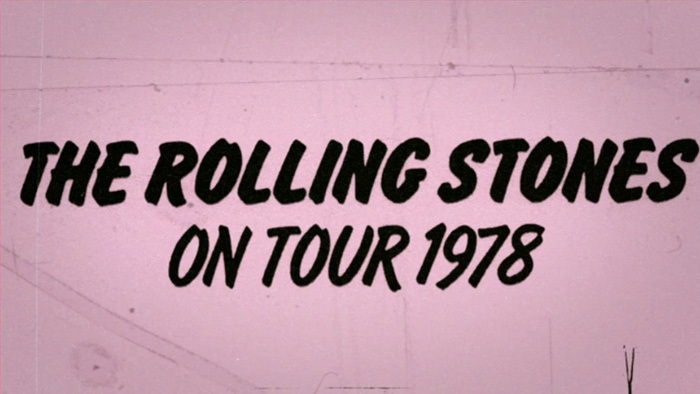 The final film lovingly tunes into the punky, irreverent mood of 1978 and creates an animated snapshot of this controversial bit of vinyl. Julian Gibbs still owns a very precious copy.